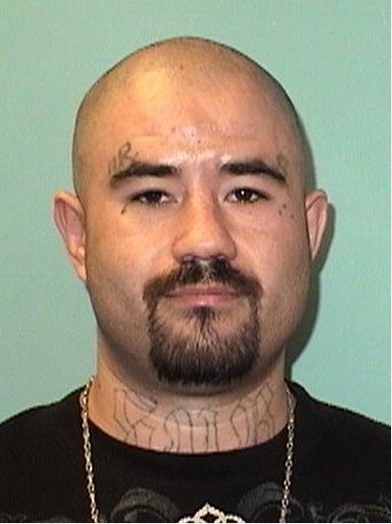 The Grand Junction Police Department is asking for the public’s help in locating 32-year-old Tyson R. Mclemee, who is suspected of firing a shot at a man inside a home at 1267 N 15th St. last night. Just after 10 P.M. last night the victim called 911 saying Mclemee fired a shot at him, grazing the coat he was wearing. The victim was not injured. GJPD officers responded immediately and found the victim outside and down the street from the home. He told officers a woman and three children were inside the home with the suspect. Officers surrounded the home in an effort to get Mclemee to come out. The 911 Communication Center also sent out an Emergency Notification to homes in a one block radius advising them to stay inside and lock their doors and windows. When officers could not get a response from anyone inside they called in members of the GJPD and MCSO SWAT teams to assist. SWAT officers eventually made entry into the home but did not find anyone inside. They did find evidence of a shot being fired in the part of the home where the victim said Mclemee fired the round. Not knowing if the woman and children were with the suspect or not, investigators immediately began searching for them to make sure they were safe. They were able to find the woman who told them she was inside the home with her children when she heard a verbal argument between Mclemee and the victim. She said she did not know a gun had been fired but had left the home with her children on her own. She said they were not injured and were not held against their will. Investigators have obtained an arrest warrant for Mclemee. The charges include attempted first degree murder, menacing with a deadly weapon, prohibited use of a weapon, and possession of a weapon by a previous offender. If anyone knows where Tyson Mclemee is, we ask they call 911 to report it immediately. He is considered armed and dangerous.